Scattered Thoughts and Rogue Words is welcoming Sarah Black this week to talk about her latest two releases Wild Onions and The General and the Elephant Clock of Al-Jazari. In today’s post, the author talks about her love for Idaho, the setting for Wild Onions. 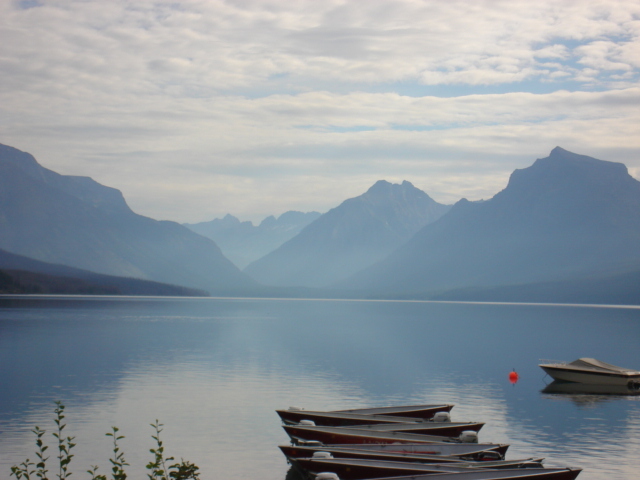 A few years ago, on one of my periodic urges to explore the world, I took a locum job as the Nurse Practitioner at a small clinic in an Athabascan village in Alaska. The village was on the Yukon, about 130 air miles from Fairbanks. We moved in February, and all I will say about that is if you are going to move to Alaska, consider waiting until the summer. On the positive side, my son got to experience the joy of having his boogers freeze at forty below zero, which is the sort of thing boys love and moms will never understand. In July, I bought a truck in Fairbanks and we left, (I might say ‘fled’ if I was being very honest) driving back to America on the ALCAN Highway. 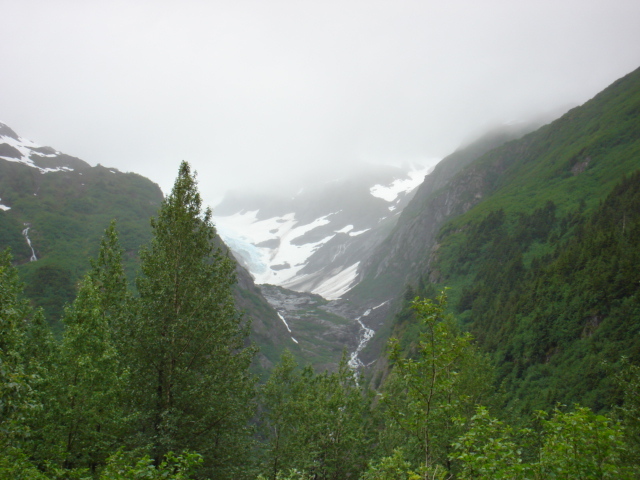 Since I had no intention of ever returning to Alaska, we took the opportunity to visit the National Parks. 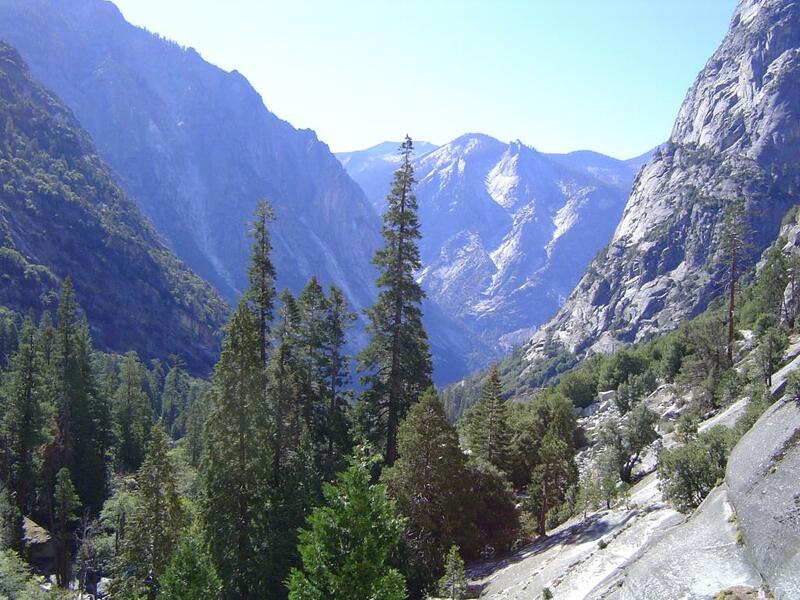 It is my avowed intention of visiting all of America’s National Parks in my lifetime. Except the Everglades, because I missed my chance and I’m not going back to Florida. That story for another time. 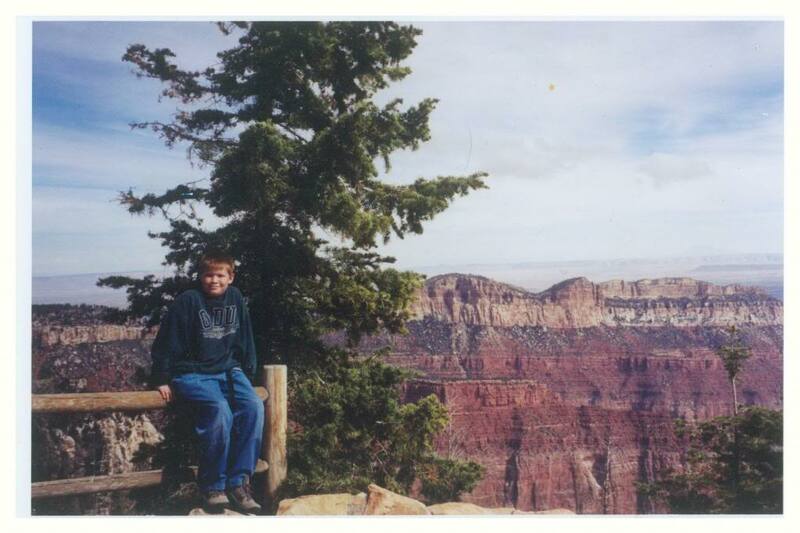 Here’s my baby on our first trip to the North Rim of the Grand Canyon, my favorite of the National Parks, wearing my college sweatshirt! Anyway, we had a very good time visiting gorgeous Denali and Kenai and Katmai and staring a glacier in the face; I couldn’t help but wonder if they would still be around in another fifty years. The scenery was gorgeous, but we didn’t see any wildlife. My only near miss with a bear was actually a hiker, sleeping in the grass, who popped up so suddenly I thought he was a bear and I nearly keeled over in shock. Also a flasher at the Grizzly Café outside Denali who looked like Santa, but I’m not sure if he was an intentional flasher, or if he just forgot both his underwear and zipper. Either way I classified him as wildlife. After Flasher-Santa, I said, screw it, let’s head to Canada. Almost as soon as we crossed the border, we found all the wildlife. I don’t know why the eagles and bears and wolves were in Canada- perhaps the IRS turned their eye on them and they sought asylum? Either way, we drove slowly, and the bears ambled across the road, babies bouncing behind, and my kid stared at them out the window and said, ‘they look just like they do in the pictures!’ And that was my exact thought as well. We crossed the border with the US at Glacier National Park in Montana, and immediately had a lecture about bear safety. 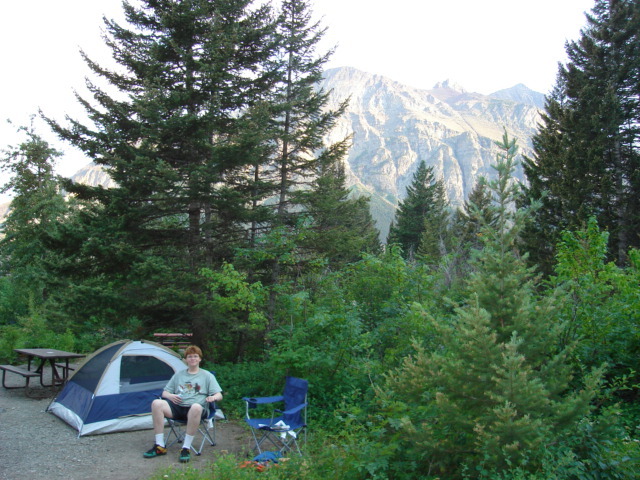 I tried to tell the Ranger the bears were all up in Canada, but he doubted my theory about the wildlife moving north. My son adores Park Rangers and always has many questions for them. He takes their rules, usually posted near the bathrooms, for gospel and we always follow the safety rules to the letter. Which is why we had our toothbrushes in plastic bags, and locked in the truck. Because bears can smell Crest. We ate our hotdogs and marshmallows and then lay in a very small tent, and I stayed awake all night, listening for the grunt and rasp of ursine breathing through very thin nylon. 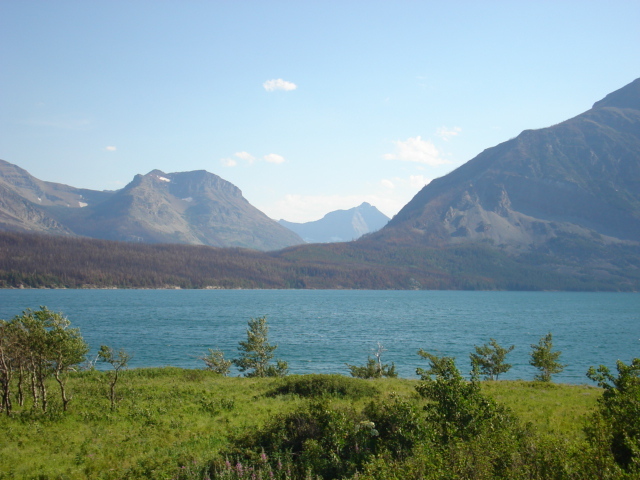 The bighorn sheep were crawling all over the mountains, the lakes and rivers were icy cold, and we experienced the terror and delight of Going to the Sun Road. After all this fun, I told the kid we needed to head on to Boise, where I had received a job offer. Frankly I was exhausted by all the adventure. So we started driving through Montana, heading to Idaho. strange feeling. I was used to being the tough one, strong myself, taking care of everyone, and in these mountains, I felt like they were watching out for me. I was astounded. Astounded and so relieved I felt like weeping. The rivers are not like the rivers I’d grown up with back east. 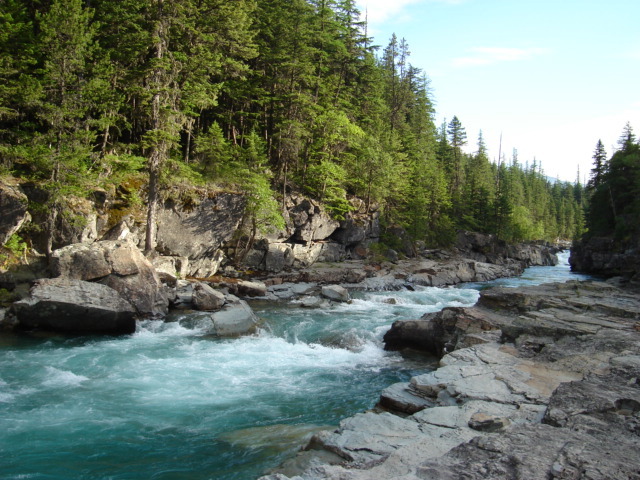 These rivers are noisy, muscular, tumbling and roaring. Idaho has a masculine spirit, the landscape strong and tough and silent as a cowboy. No wonder I fell in love! And the people are like the landscape—tough and still, very strong, but with hearts as big as the mountains. These are the Grand Tetons. The French fur trappers in the mountains called them Les Tois Tetons, which means, of course, The Three Breasts. 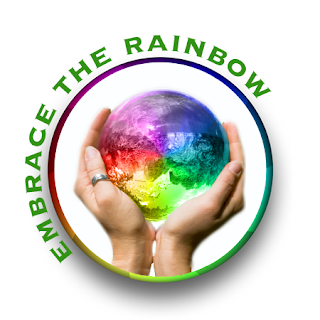 What did I say about the masculine spirit? 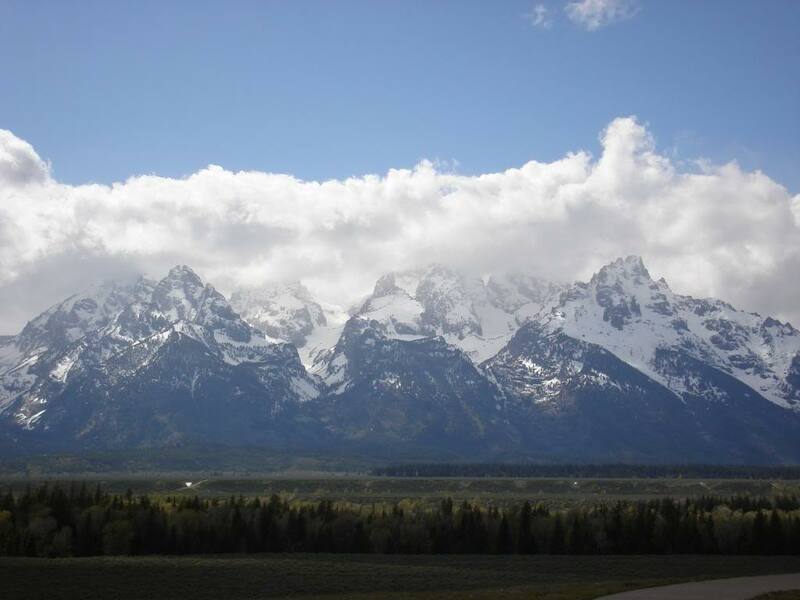 Some historians suggest the mountains were named for the Teton Sioux. There were many Native tribes in this area, Bannock, Arapahoe, Cheyenne, Sioux, Blackfoot. I used the past tense just then, but small groups of Bannock and Arapahoe still live in these mountains. I’ve always been fond of the Blackfoot, since they were the only tribe to try and ambush Louis and Clark. I’ve always been a bit of a Corps of Discovery nerd. This was the first time I’d heard an opinion from the other side! This is just off of the Lewis and Clark Trail through the Northern Rockies. 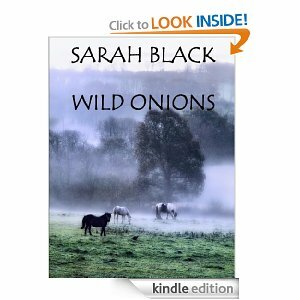 Buy Link to Wild Onions:HERE IT IS! 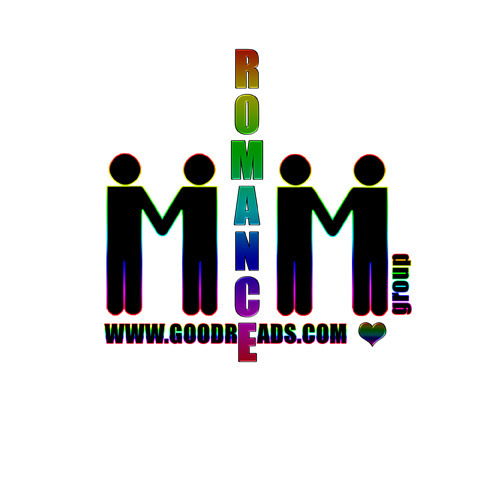 This entry was posted in 5 star Rating, Book Reviews, Books, Contemporary fiction, eBooks, Historical, LGBTQ Book Reviews, M/M Anthologies, M/M Book Reviews, M/M Contemporary Fiction, M/M Fiction, M/M Paranormal Fiction, M/M Romance, M/M Supernatural Fiction, scattered Thoughts Best Books of 2013, Self Published, Supernatural, Uncategorized and tagged Blackfoot Tribe, book contest, Falling In Love With Idaho: An Illustrated Adventure by Sarah Black, gay mystery, gay photographers, ghosts, interracial pairing, interracial romance, Native American history, paranormal element, Sarah Black, Sarah Black blogs, Sarah Black Guest Blog, supernatural romance, Wild Onions Novelette, Wild Onions short story.